Targeting the next generation to end illegal dumping in N.L. Garbage bags. Roof shingles. An armchair, its cushions slowly surrendering to moss. You don’t need to take more than few steps down some of the woods roads surrounding Corner Brook to find illegal dumping sites. 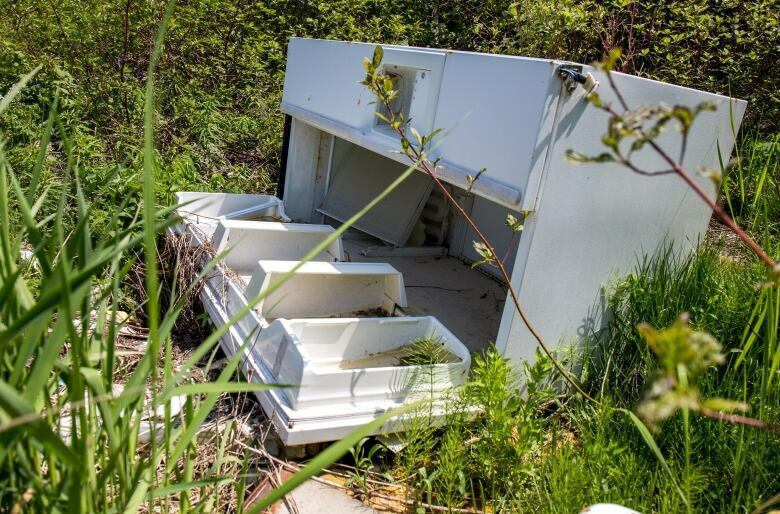 Some of the worst offenders are within a kilometre of the Wild Cove landfill, where half a dozen appliances bulge above the weeds like ugly icebergs. 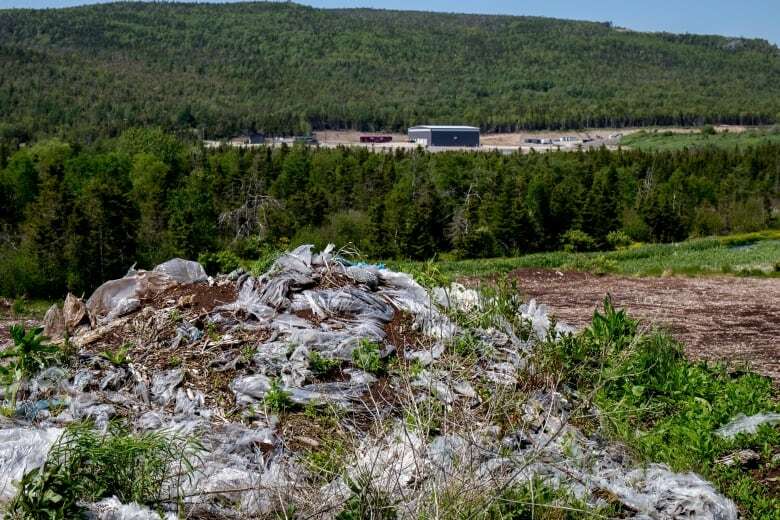 Such sights are already common in western Newfoundland, but changes to the region’s waste management coming July 16 mean tipping fees will more than double at the region’s two largest waste sites, and that has officials anticipating a spike in illegal dumping. 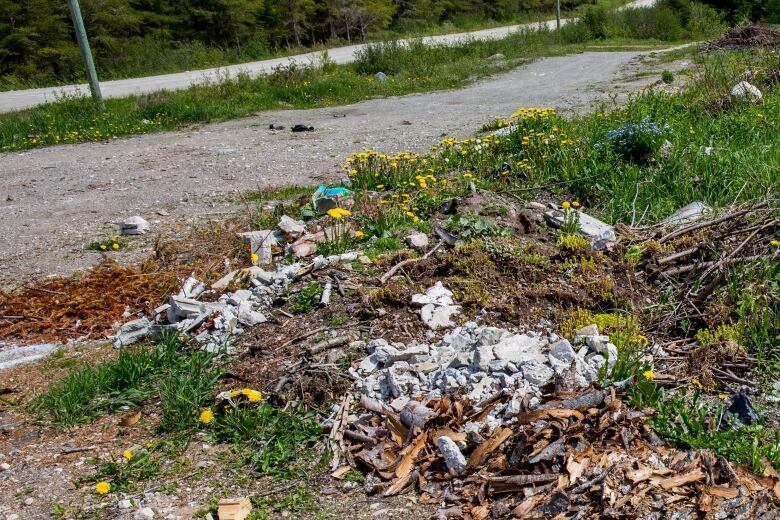 “Where there’s an increased cost to this, we realize there may be people wanting to do more of that [dumping],” said Andrew Parsons, the Minister of Municipal Affairs and Environment. “Yes, it does cost. However it’s progression, and it’s protecting the environment,” said Josh Carey, chair of Western Regional Waste Management. Staff at Western Regional Waste Management are holding those future generations foremost in their minds in the battle against illegal dumping. “It’s a cultural shift, that can only be changed through education,” said Carey. 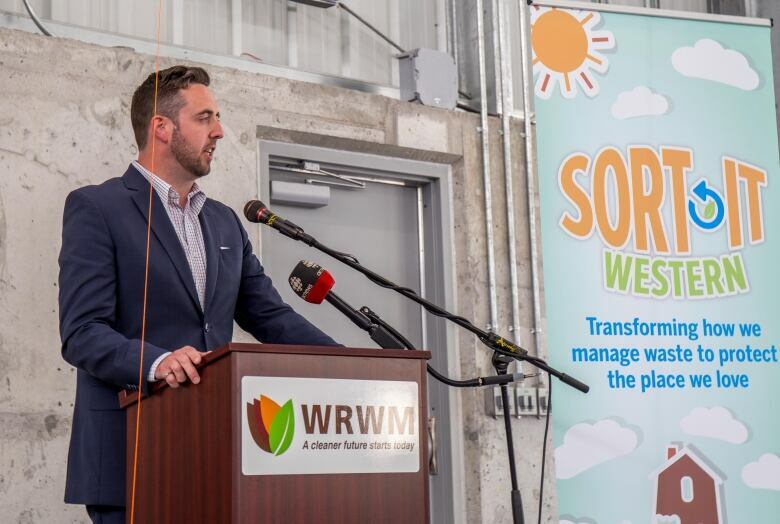 Up until now, he and his team have been working to get the region’s new waste plan up and running, which involves closing the area’s landfills and opening up six new waste transfer stations instead. But Carey said that’s about to change. Carey said the plan is to target schools in the fall with programs emphasizing why open pit landfills need to close and the importance of recycling and how to do it. Part of the region’s new waste strategy involves residents sorting recyclables into blue bags, and Carey says getting children involve will greatly help buy-in. But Carey also stressed the need for increased legislation, penalties and enforcement to catch litterbugs in the act. The Minister of Municipal Affairs and Environment Andrew Parsons said nothing is in the works specifically to that end, but he’s open to the idea. “When it comes to deterrents and penalization, that’s something I’m very willing to consider. I don’t think it’s acceptable,” said Parsons. “I haven’t had that put officially to me in any kind of written request, but I am always open,” he said, adding it takes time to draft any new legislation, which would involve numerous government departments to create. Parsons thinks education is the best way forward. “We need to find a way for people to follow the rules. We don’t want to just deal with people who don’t want to. I think the majority of people do want to deal with this,” he said. But there’s little sneaky about the current dumping situation — on Lady Slipper Road, a woods road west of Corner Brook, concrete and building materials are heaped within earshot of traffic on the TCH. That garbage is more than a growing pain, but for now, Parsons pleads for patience.